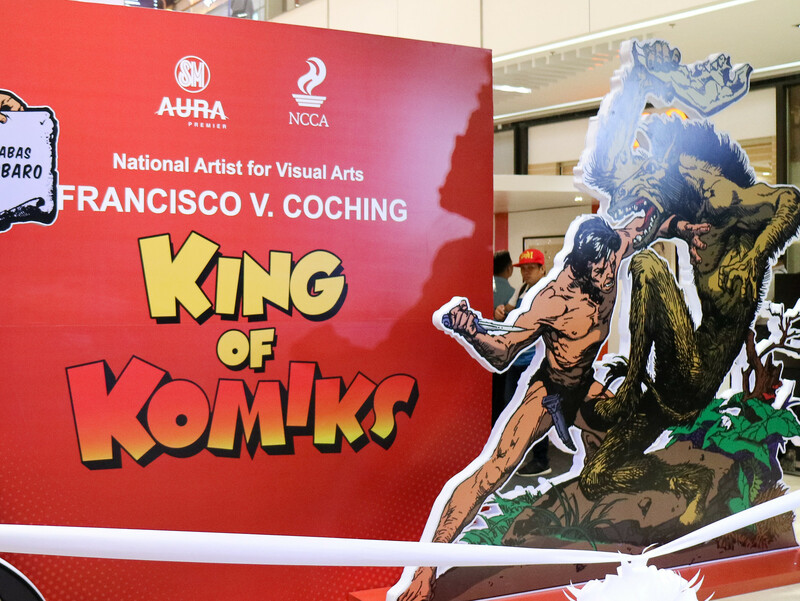 a tribute to the man who revolutionized graphic art: Mr. Francisco V. Coching, National Artist for Visual Arts. 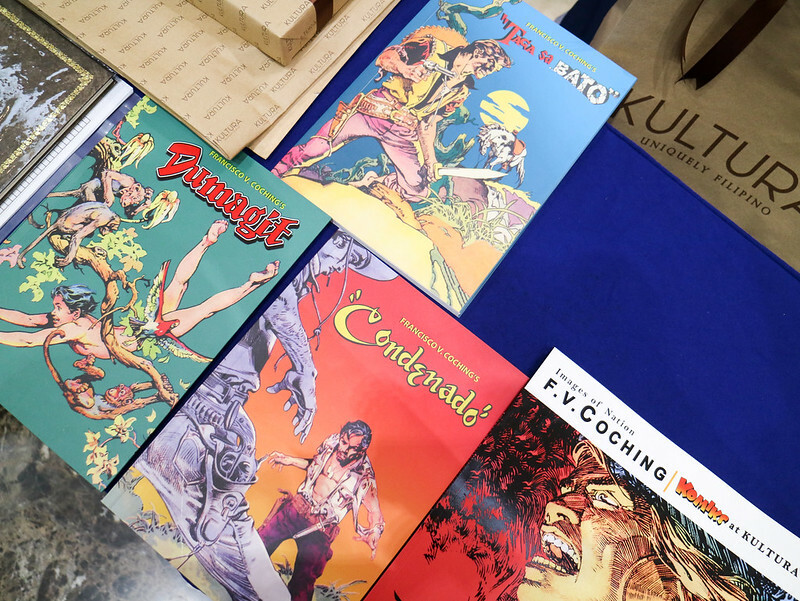 a medium of art wherein ideas and stories are expressed by images, often combined with text or other visual information, spelled in tagalog. 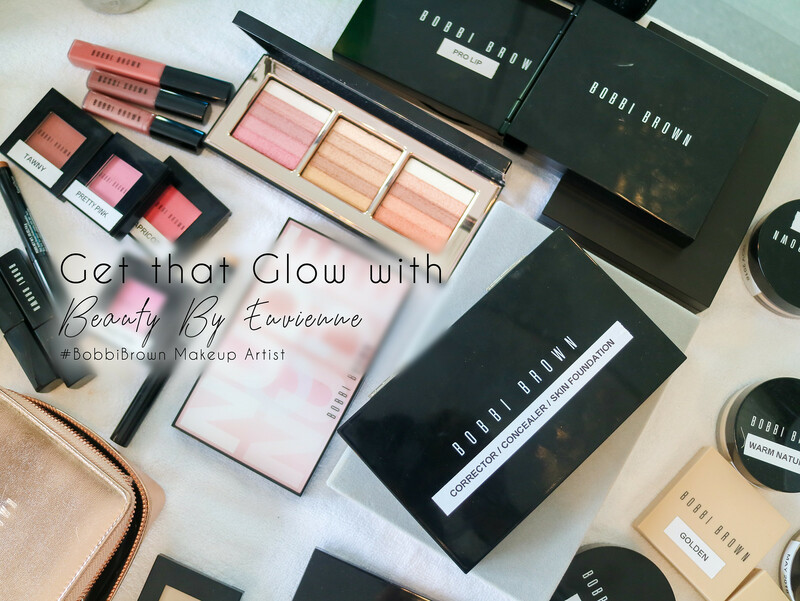 Beauty by Euvienne is this budding make up artist from the south who exclusively use Bobbi Brown Cosmetics for her clients. 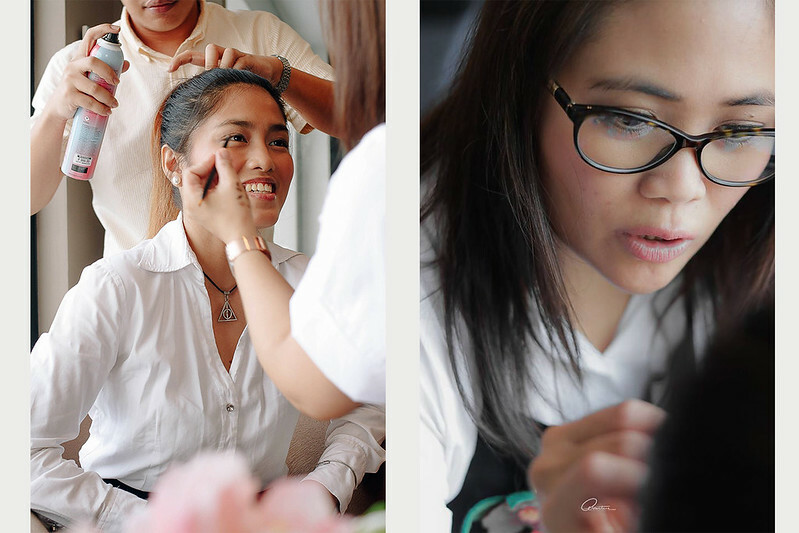 If you are in need of long lasting makeover with fresh and glowing skin for a date or any occasion, then Beauty by Euvienne is the Make Up Artist for you! 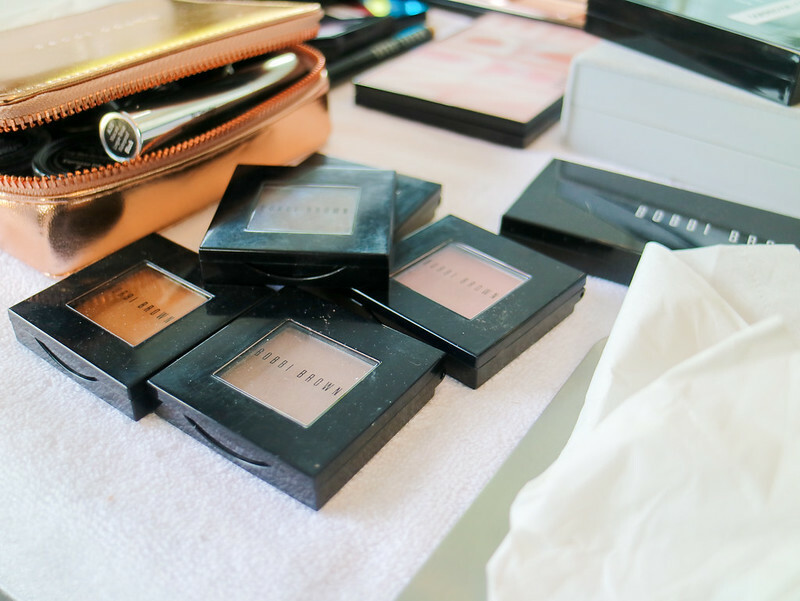 Trust me on the long lasting part- I had quite an adventure the day I had a makeover sesh with her. 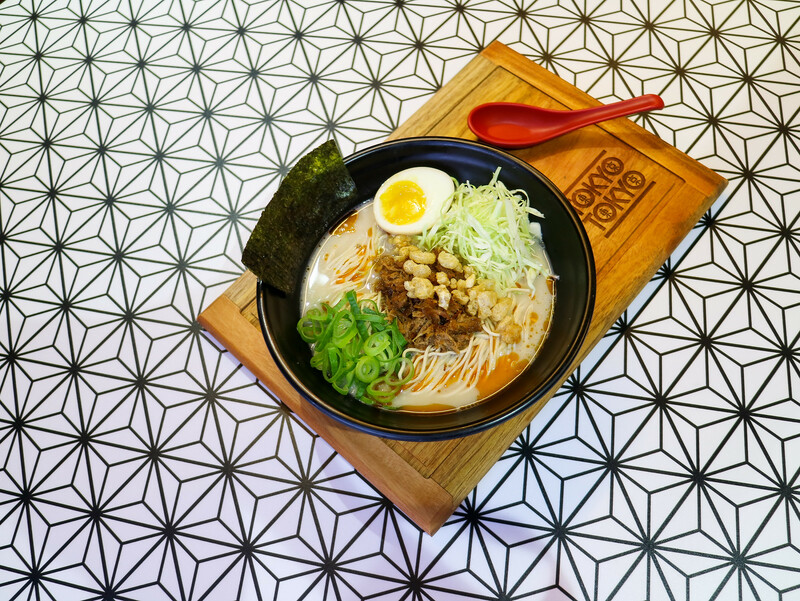 Tokyo Tokyo ventured to a Japanese fusion dish that you'll definitely love- the Spicy Sisig Ramen! 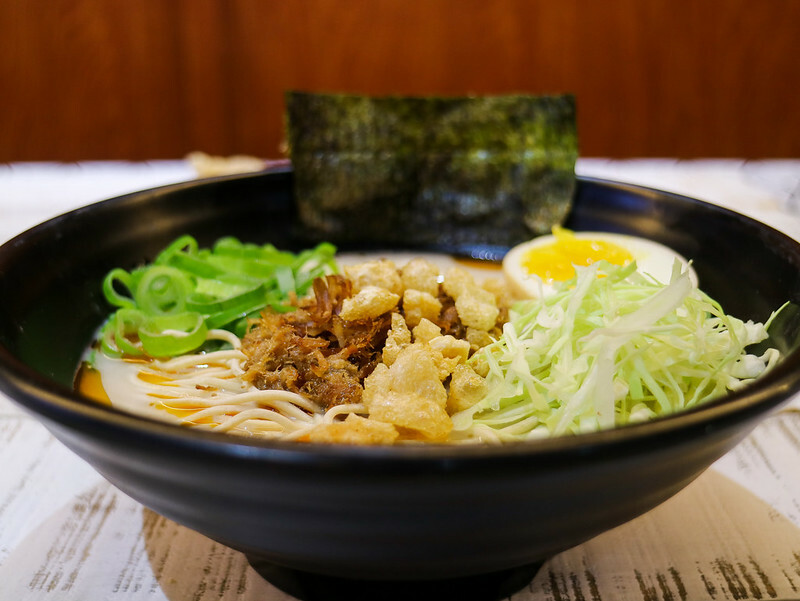 Think hot and rich tonkotsu broth with firm ramen noodles, topped with tamago (egg), chili oil, chicharon and shredded pork that tastes like sisig.